Welcome to Do This Sell More! 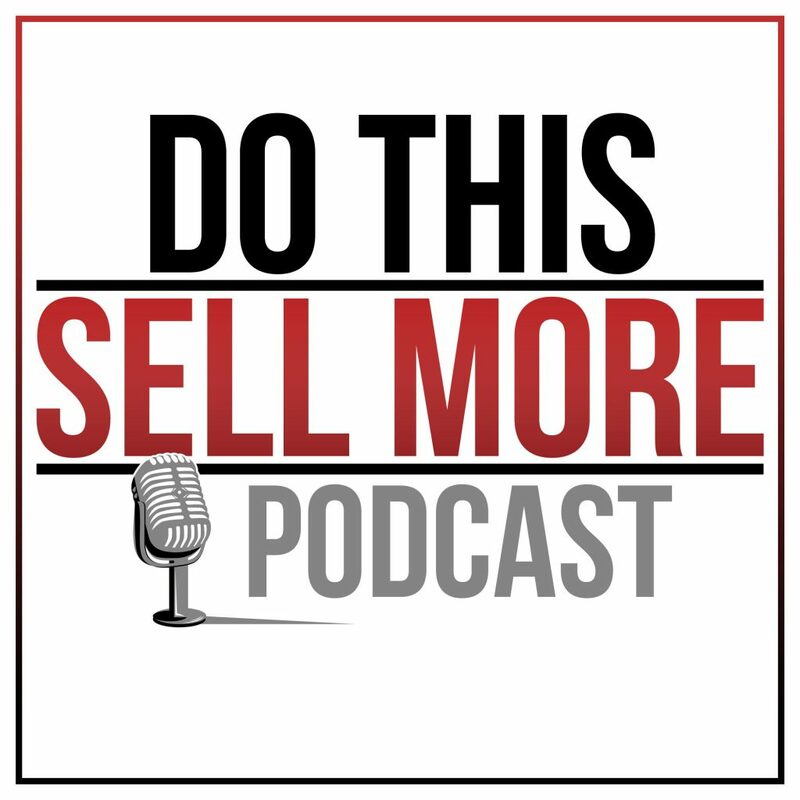 In this podcast, you will learn how to develop more and deeper relationships to make more money and still get home on time every night. Dave introduces himself and why you should listen to this show. You can change everything and take control of your future by focusing on relationship-based sells. When you learn how to build relationships, you learn how to generate revenue on demand. This podcast is for everyone. So come join us during your Thursday lunch and you too can Do This Sell More.